Protecting against extreme impact, these goggles are ideal for a tough conditions. 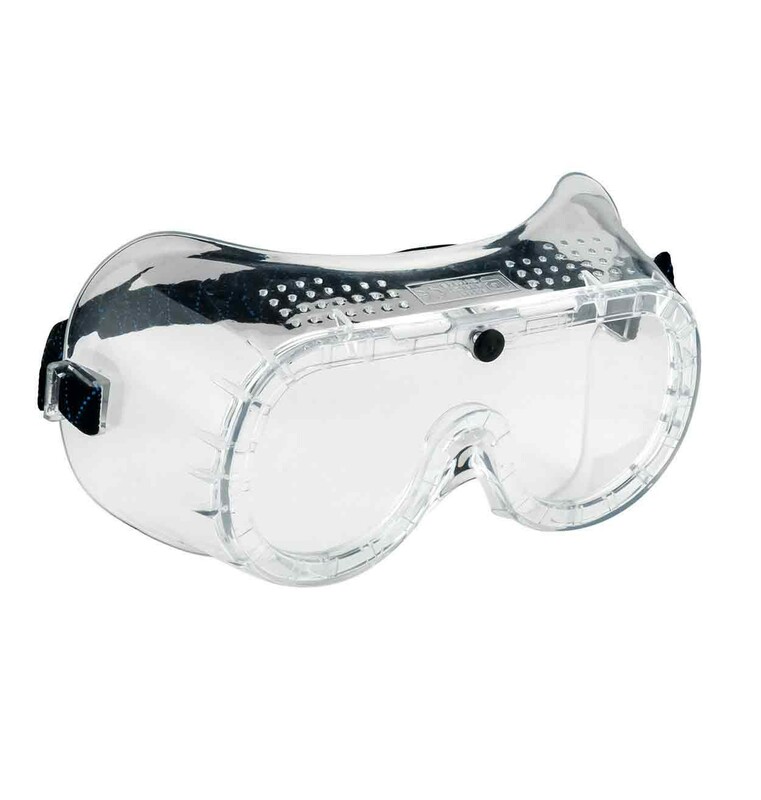 Designed for use in tough work environments, this goggle protects against extreme impact (up to 268mph). The PW20 features a supersoft polycarbonate frame, housing a crystal clear lens which complies with EN166 3B. AS, AF.